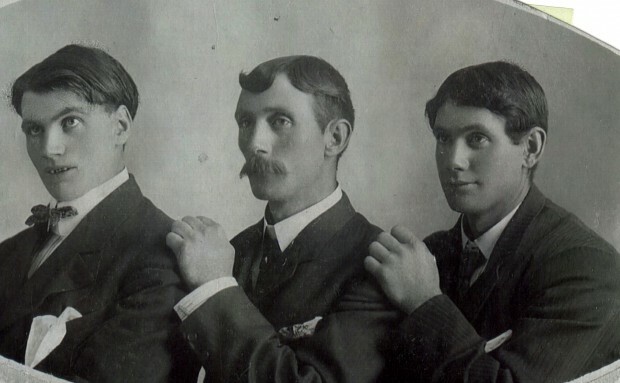 In 1901, two young men travelled from Ireland to Strathcona in the Northwest Territory of Canada to meet their great uncle Bill Cust, and to prepare the way for their parents and the rest of their family to come to Canada. In 1903, Rose Allen Cust, now a widow, left County Derry in Ireland and made her way with her eight remaining children to begin a new life just west of St. Albert. What happened over the next hundred years is our family history. In 2012, the Cust family is scattered from the northern tip of Vancouver Island to Ottawa, and as far away as North Carolina and Missouri in the USA, and carry names that bear evidence to spouses and partners from many different cultures. 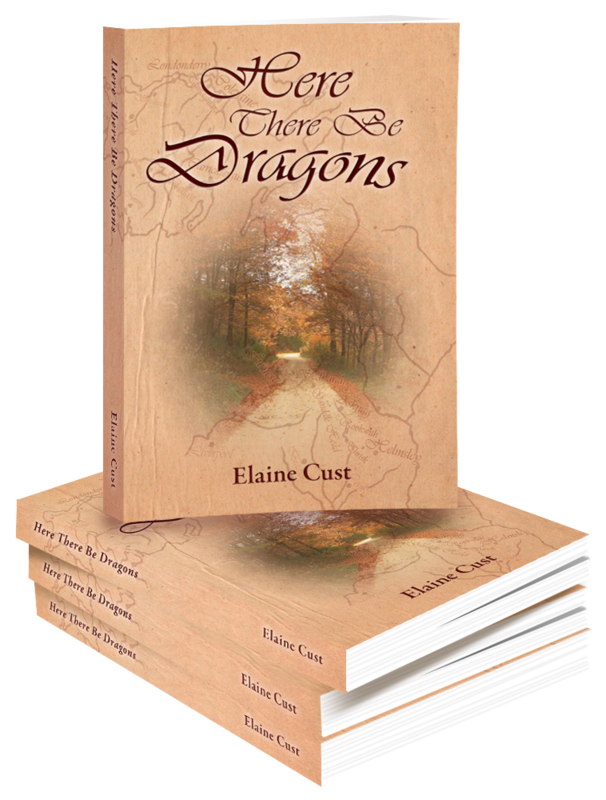 In November 2012, a compilation of Cust family stories submitted by descendants of Rose Allen Cust and her husband, James Cust was published.In this book, the Cust family comes together, sharing what life was like for their grandparents and parents and themselves, chronicling the accomplishments and adventures that have contributed to making us who we are today. In November, 2012, copies were printed to fill prepaid orders. At this time, no second printing is planned. However, I’ll keep a list of those who may have missed the original printing, and, if the numbers make it feasible to set up a second printing, I’ll keep that possibility open. Please add your comments to the ongoing discussion about our family history. Over the next months, I plan to post photos that I’ve collected from family members, and I hope to have your input to help sort out as much family history as we can. Congratulations, Elaine. This is a great idea to give the family a central point of contact. Thanks for taking the initiative. This is a great idea to continue the story of the Cust Family. As you know I am the collector of facts, while you are the person that can tell the story in a colourful way. Thank you for all the work you have done and continue to do. Just finished looking at the family blog. Great idea. I can see throughout the coming years that all kinds of births, deaths, pictures and stories will be added to it. A great way to keep the family history right up to date.